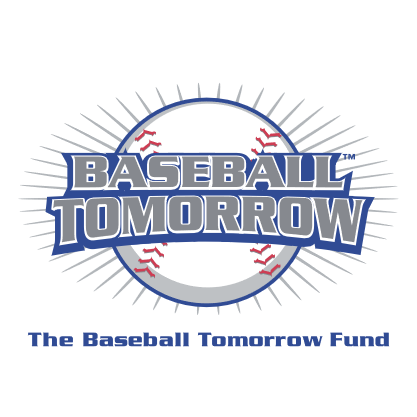 As part of the fulfillment of our mission, the first endeavor of Beautiful People was to offer baseball to children with disabilities and their families. We partnered with Miracle League, a national, non-profit organization that has been providing baseball for children with disabilities since 2007, today having over 285 chapters. 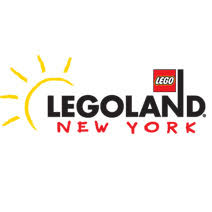 Our baseball program is provided as the Miracle League of Orange County New York. The newly completed Daniel Fratto Memorial Field fully accessible baseball field, and new T-Ball field have been added to the existing recreation area in the new town park at Wickham Woodlands, where there are accessible restrooms and picnic tables under shelter. Wickham Lake is also part of this complex, less than 1/4 mile away, with a picnic area and barbeques. Warwick and Sugarloaf Village shops and restaurants are nearby. As always, if financial aid is needed it will be provided please contact us at 845-986-5944. 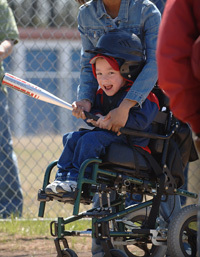 Each player can be paired with a “buddy”, a mainstream youth or adult volunteer, who stays with them as they hit, round the bases, and field the ball. No experience is required of the players or volunteers. In Miracle Baseball, everyone plays, everyone hits, and everyone wins! Helmets and bats are provided. Players must bring their own baseball glove. Sneakers are acceptable, no cleats are necessary.